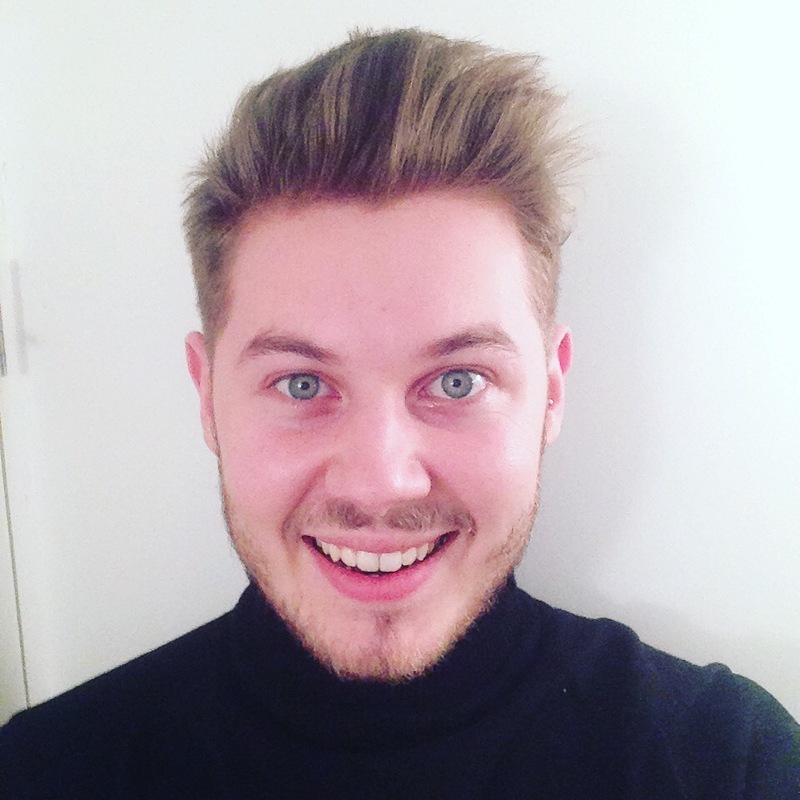 Taking care of your skin is the single most important thing you can do for your appearance. Sure, a sense of style helps, but the best clothing in the world can’t cover up unsightly bumps and blemishes. Even if you think you’re a skin care expert — and chances are you don’t — this refresher course from the basic to the advanced will remind you of what you should be including in your skin care arsenal. Your skin is 25% thicker than a woman’s, primarily due to having higher collagen density than a woman, providing a stronger structural base for the skin. This means less creasing and folding of the skin, also known as wrinkles. 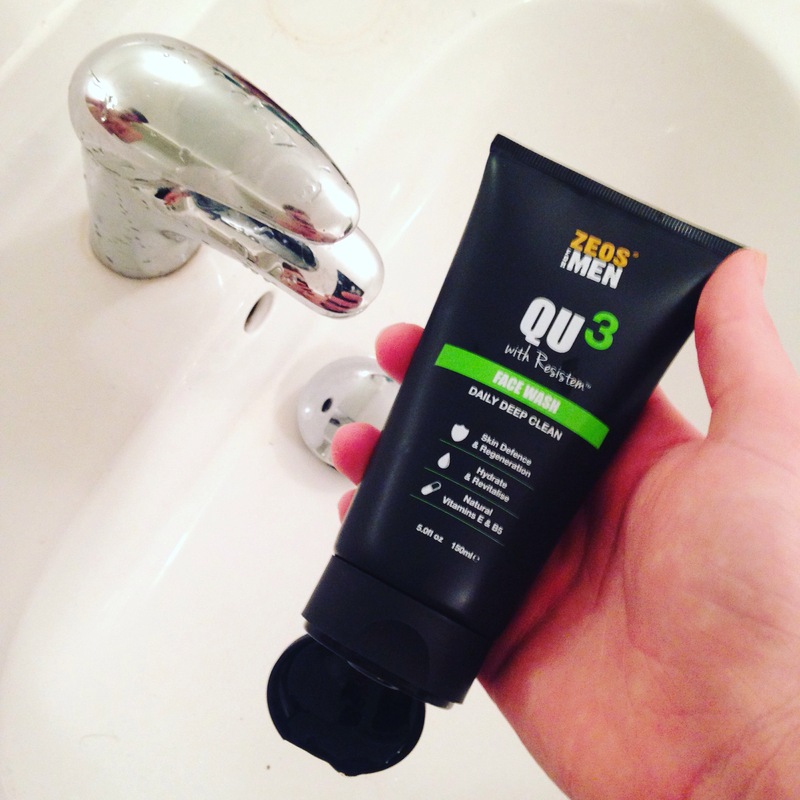 So here we go again, we’ve found a great company called Zeos for Men, and we’ve tested their brand new QU3 skin care range with resistem. Modern city life is very tough on the skin, bombarded daily by waves of pollution and stress and attacked from the inside by convenience foods and fast living, all taking a heavy toll. This is why Zeos for Men have developed our QU3 Skin Care Range, a 21st century defence system unifying the latest technologies to create a layered resistance to keep the skin’s enemies at bay! Fielding three primary defences: face & body moisturiser, face scrub & face wash, hair & body shower gel all effectively combine to protect your skin throughout the day. Twenty years ago, it was a miracle if men’s grooming including anything more than washing the face with a bar of soap. Unfortunately, using a simple soap is about as bad as doing nothing at all: It can leave your skin taut and thirsty. Instead, use a cleanser that strikes a delicate balance between tough and tender. Look no further that Zeos…for a natural fragrance gel face wash that’s suitable for all skin types that is strong enough to cut through those overactive male sebaceous glands yet gentle enough to be used every day. This gel smells good, not too potent for first thing in the morning, but leaves your face feeling fresh. A face wash is just the opening act for facial cleansing. 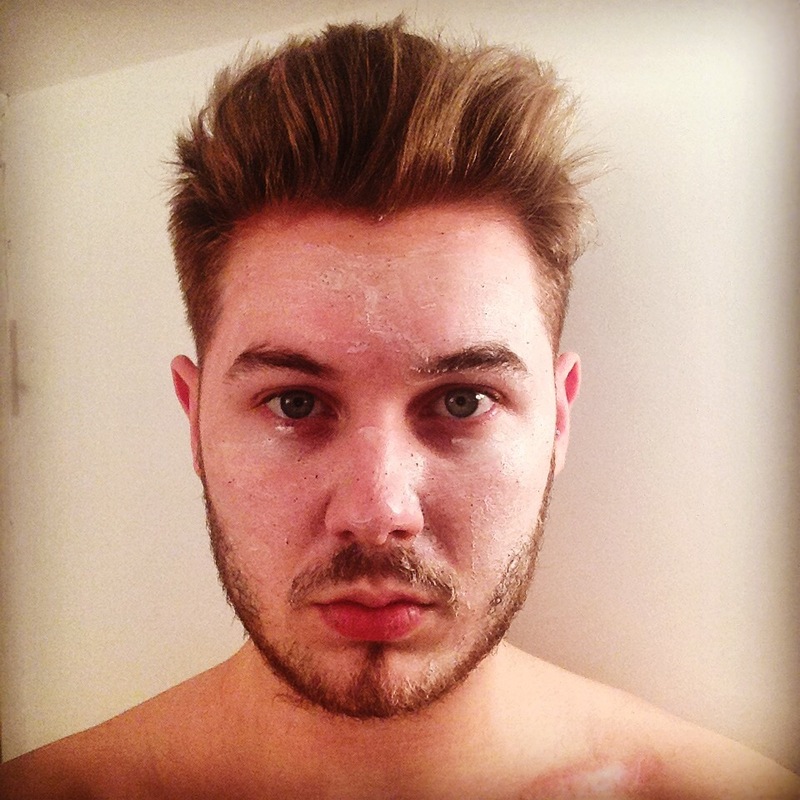 Men’s skin is naturally thicker than women’s, with larger pores that roll out the red carpet for nasty debris. A granular scrub should be used two to three times a week to exfoliate and dislodge dirt deep down. No one likes to look at bumps and blackheads, and scrubbing will help smooth your complexion for a clearer, cleaner appearance. It also softens the skin as a first step toward a less gruesome shaving experience. With Zeos the combination in the little bottle means you don’t have to scrub away, scratching your skin, it softly cleanses with a cracking scent too. It feels natural and clean, it also washes away simply leaving you feeling fresh. Even the mildest facial cleansers can leave your skin feeling just plain parched. And don’t think you can cheat the system by using one fortified with a laundry list of special moisturising agents. 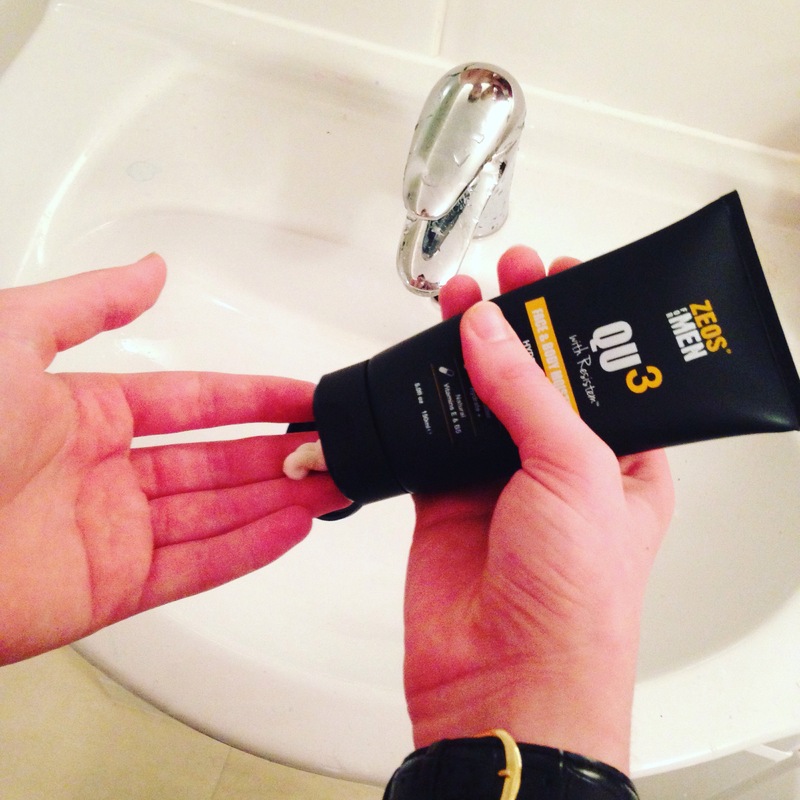 The truth is that every guy, even those with oily skin, needs to replenish the moisture content of their skin. Something as routine as showering or washing your face with hot water can open pores and allow valuable water to escape. A moisturiser like Zeos is light and breathy, minutes after putting it on it felt as though nothing was there, it wasn’t oily, thick or gloopy, it was a pleasure to use. I love what I see so i’m just following you.